Francine, originally from Canada, moved to Panama 12 years ago to follow her dream of living on a mangrove island paradise. Along the way she has adopted many monkeys, founded the Monkey Island Foundation, and built an eco-lodge in order to share her love for monkeys and her surreal island with guests, so that they too have the opportunity to take in the beauty of this unique little paradise. 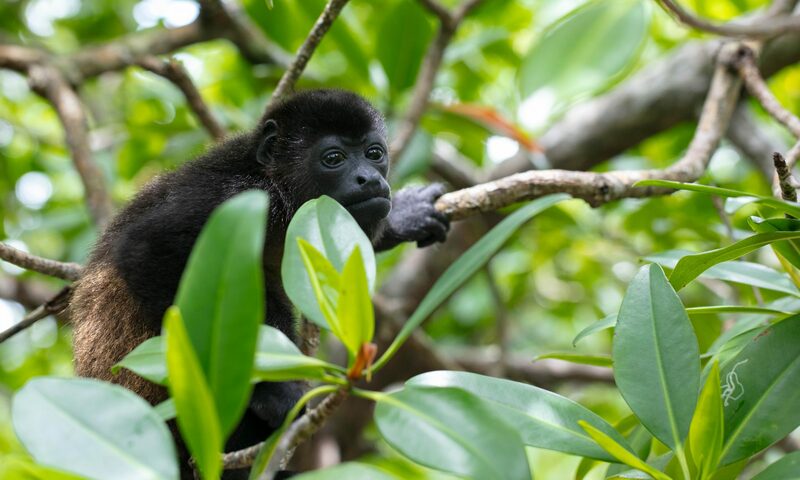 We believe education is a means for conservation, and hope visitors leave our island with the powerful realization that monkeys are wild, social animals that should never be bought or kept as pets. Offering tours to the public also allows us to cover some of the monkeys’ many expenses (feeding, vaccinations & veterinarian care, enclosure maintenance, and enrichment). During this tour you and your loved ones will make beautiful memories that will stay with you forever.